Harvey’s Electrical have worked with local builders IL Beeks for many years, usually building small housing developments and nursing homes with the occasional large exclusive private house for individual clients. 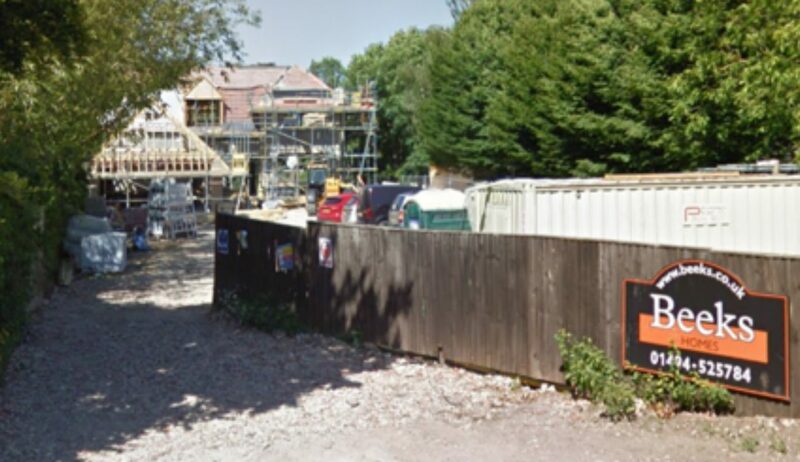 Two of these high-end properties have been on the Stoneyware Estate in Marlow. 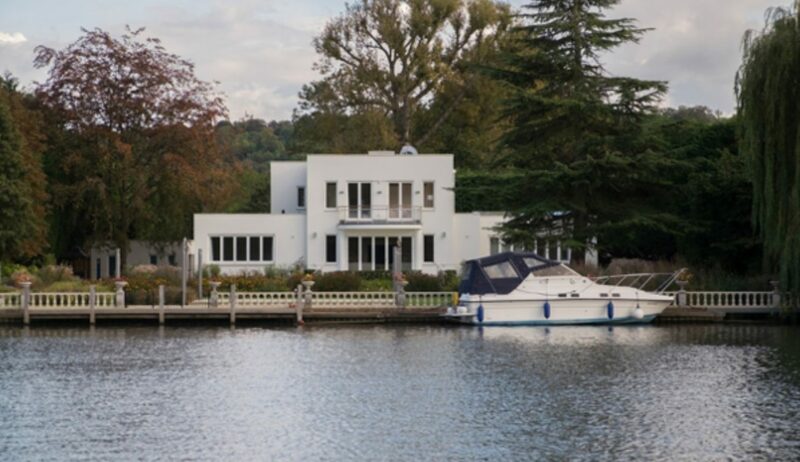 Both properties have rear gardens that adjoin the river Thames, with one property having a floating lounge on the private mooring. Our experienced electricians followed intricate architect’s drawings, installing often the newest and highest tech systems working around interior designers. The properties were supplied with luxury fittings, full landscaping lighting schemes, electric gates and CCTV.